We design and print everything from business cards to catalog's and much more. 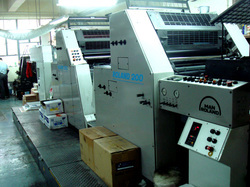 We customize your printing needs to get that special look only for you. We have a fast turnaround and great prices. Let us design and print your next project. Just tell us what you need and we make it happen. Don't make a costly mistake we can save you money on your everyday printing needs.